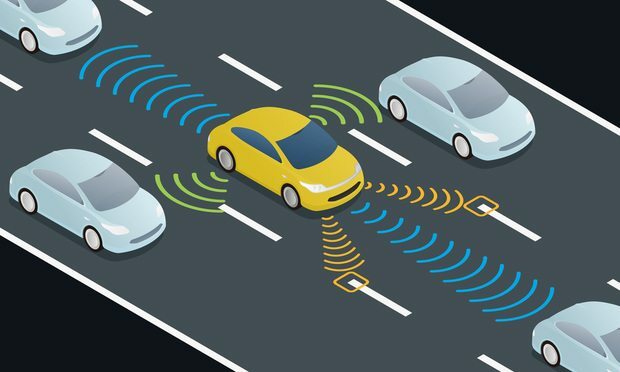 One key to facilitating connected transportation and autonomous vehicles is efficient management of the spectrum upon which the vehicles will rely, and regulators will be called upon to adopt, implement and, on an ongoing basis, refine the spectrum's rules. Autonomous vehicles could access location, health and other personal data. But who owns it, and should it be shared? Privacy and employment counsel discussed these issues at the MCCA Global TEC Forum. U.S. Magistrate Judge Joel Schneider of New Jersey denied Subaru of America’s motion to stay full discovery in the putative, nationwide class action. Complying with the law may be an especially thorny undertaking for data-driven marketing and advertising businesses, as the CCPA encompasses much of the information relied on by, and disclosed among, those entities that operate in the online advertising ecosystem.